What if your marketing could be this fun and easy? - Coach & Grow R.I.C.H. What if your marketing could be this fun and easy? Have you ever had the thought, “marketing is hard”? Do you sometimes feel like you wish you could outsource your marketing so you can spend more time on the things you love in your business? Well, what if you were to have a paradigm shift and adopt the idea that marketing your coaching CAN BE the same thing as what you love to do! I promise you it’s possible and was reminded of this when I watched my friend Sean Stewart’s awesome new music video, that is also doubling as a marketing video. It’s brilliant! You can check out Sean’s video here. I love this video because it’s a great example of how tapping into what you already love to do makes marketing easy… For Sean it’s telling a story by writing and performing rap songs… and it’s working to drive people to his live event! In fact, I called Sean to tell him how impressed I was by his video and I commented that I thought it must have taken FOREVER to put it all together. What he said shocked me. And it wasn’t just his words that surprised me, it was the energy behind them. This man is ON FIRE! You can tell by the passion he has for his message and his “movement”. When you are aligned and inspired by your message, and leverage your natural gifts and talents, marketing can truly be fun and easy! How would you like to tap into that fire? It’s happening, March 15th at 4pm Pacific. => You’ll join us on a Zoom line so it will be relaxed and intimate. => We’ll be answering your questions about marketing and doing some laser coaching on the spot. 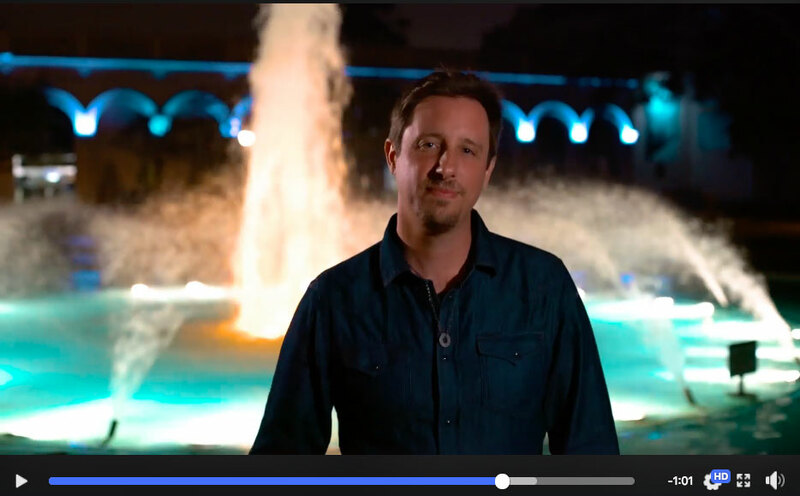 => PLUS I’ll be getting Sean to reveal his best secrets for being able to create a music/marketing video like this fast and on a shoe-string budget! For international dial-in numbers click here. And if you haven’t already, be sure to watch Sean’s 4 minute marketing/music video to get inspired before the interview.